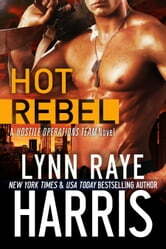 Book 6: Hot Rebel (Nick & Victoria) ~ Coming September 2014! I'm in LOVE! This book is as good as the other 5 books. I love the relationship between the two main people, in every book.